Mariellen Taraboletti didn’t grow up in Delaware, but her Delaware Tech degree propelled her to a successful career in education -- a career in which she is helping to prepare and inspire Delaware’s next generation of students. Taraboletti pursued a degree in early childhood education at the George Campus and cites the benefit of having a childcare center on campus that served as a hands-on learning lab. 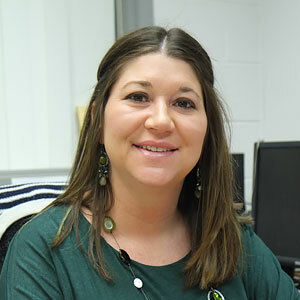 After graduation, she immediately enrolled at Wilmington University (WU), earning her bachelor’s in elementary education and then spent the next several years working as a special education teacher in several schools throughout the Christina School District. She ultimately earned her master’s in school leadership at WU.